Ambrose Bierce, if we take him at his word, was unfazed by death. As a young Union soldier in the Civil War, he escaped it many times, seeing action at Shiloh, Chickamauga, and Kennesaw Mountain, where he received an almost fatal head wound. After the war, he built a career as a writer and journalist, using the horrors he witnessed as subject matter for dozens of stories. His signature narrative tool – the twist ending – usually involved a killing or the discovery of death, fleshed out by vivid descriptions of maiming and gore. 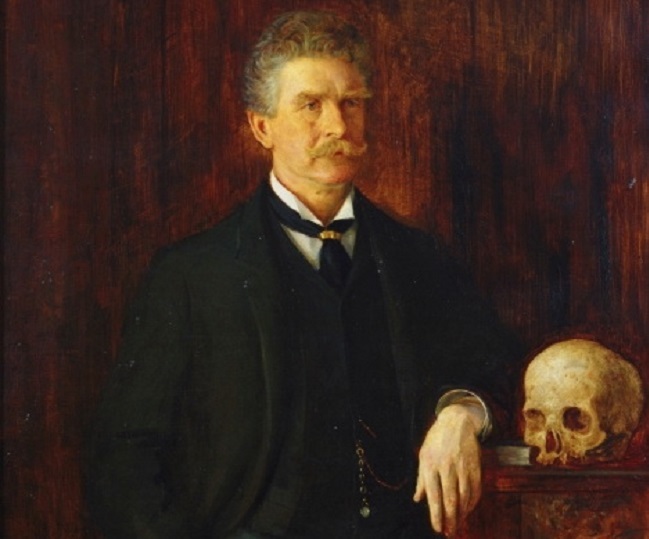 Bierce, who had a talent for piercing wit and dark humor, habitually joked about dying, and on one occasion even posed for a portrait with a skull. At the age of 71, asthmatic but otherwise in fairly good health, Bierce informed all of his acquaintances that he intended to travel to Mexico. The wisdom of this plan was highly suspect, because the year was 1913 – the high-water mark of the Mexican Revolution. “If you hear of my being stood up against a Mexican stone wall and shot to rags,” he wrote to a relative, “please know that I think that a pretty good way to depart this life. It beats old age, disease or falling down the cellar stairs.” Accustomed to Bierce’s odd, cantankerous habits, none of his friends took him seriously or did much to dissuade him. But he did go to Mexico, and after December 26, was never heard from again. 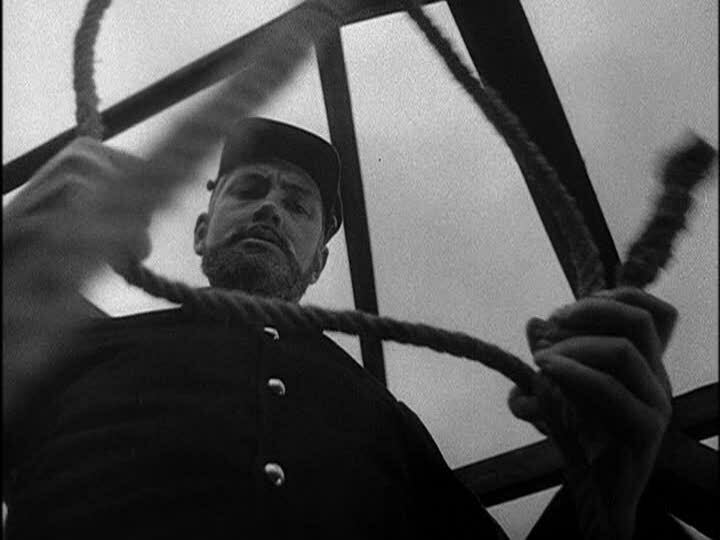 Bierce is justly remembered as one of the greatest American writers of all time, and most high school English students are assigned to read his masterful short-story “An Occurrence at Owl Creek Bridge.” But the mystery of his disappearance has obsessed scholars and armchair sleuths alike for over a hundred years. New theories are perpetuated every time someone decides to write about Bierce. Did he join up with Mexican revolutionary Pancho Villa and die in a skirmish? Did Villa do the deed himself? Did he wander off into the desert and get lost? Did he commit suicide? Questions also abound as to why Bierce would go to Mexico in the first place. What caused this person, who spent his life writing about the futility of war, to throw himself into the site of a bloody revolution? Until Bierce’s remains or missing correspondence are recovered, we will never know how he died. That question can be laid to rest for now. But his cause for going to Mexico is a potentially more delicious mystery. These are the facts of the case: the writer departed from Washington, DC in October 1913 and toured multiple Civil War battlefields, including Shiloh and Chickamauga. He kept up correspondence with his daughter Helen, his secretary Carrie Christiansen, and other friends, informing them of his whereabouts whenever necessary. From the battlefields he went to New Orleans, where he gave a newspaper interview, and Texas. Then he crossed the border into northern Mexico. Though the details are murky, it is believed that he joined up with Pancho Villa’s army and accompanied them to the city of Chihuahua, after which all trace of him vanishes. Bierce was a career journalist; was it possible that he went to Mexico to get a good story? 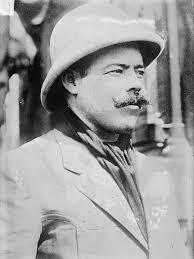 Many Americans were fascinated with the revolution and its young and alluring general, Pancho Villa. In the fall of 1913, New York’s Metropolitan Magazine sent one of its correspondents, John Reed, to live with Villa’s army for several months. Reed was said to have “adored” Villa, and his sympathetic portrayal of the revolutionaries allayed fears that travel to Mexico was unsafe. But Bierce’s letters from early 1913 reveal that he was actively trying to shed all of his journalistic duties and resolve all business affairs. “My work is finished, and so am I,” he wrote to a friend. 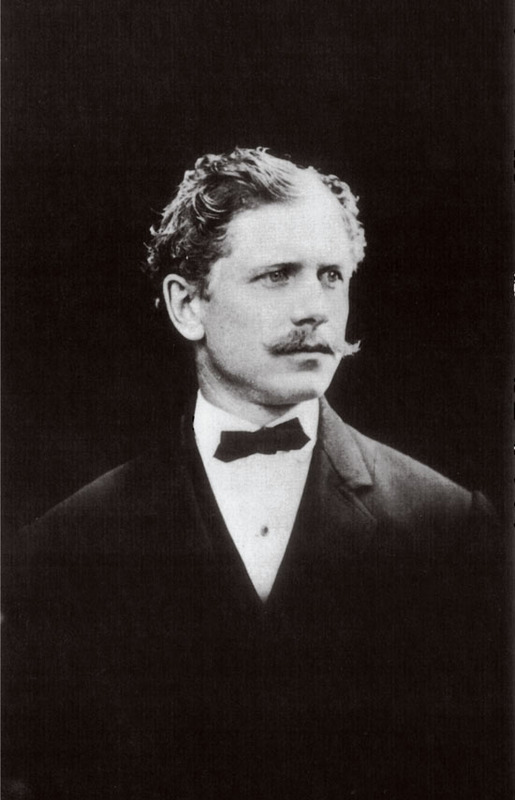 Bierce wished to enter Mexico not as a writer, but as a retiree. Bierce’s actions before his journey turned increasingly fatalistic. He relinquished ownership of his cemetery plot because he “[did] not wish to lie there,” telling his daughter cryptically that an alternative option had been arranged. He also told a curious friend that he was going to Mexico “with a pretty definite purpose, which, however, is not at present disclosable.” One might wonder that Bierce’s loved ones were missing clues that he was suicidal. Several academics have theorized that Bierce suffered from lifelong post-traumatic stress disorder (PTSD), to which he used his writing as an outlet. Traumatic combat experiences, especially related to head wounds, appear frequently in both his fiction and autobiographical works. There is also abundant evidence that Bierce was a difficult person to both live and work with. During his career, he quit jobs and moved cities frequently, not due to incompetence, but from extreme restlessness. According to Bierce biographer Sharon Talley, “Evidencing the disrupted sleep patterns characteristic of PTSD, he frequently slept during the day even when at home, closeting himself away from his family to write through the night.” Anecdotes about the writer’s volatile temperament define many contemporary descriptions of his character. 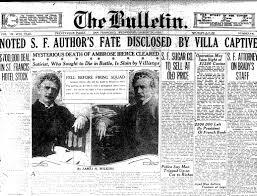 If Bierce did suffer from PTSD, his puzzling actions in late 1913 might have been solely accountable to his illness. His pre-Mexico tour of battlefields shows that the Civil War was weighing on his mind in his final days. The visits were unhurried; during his day at Shiloh, the old man did nothing but sit by himself in the sun. These actions, according to scholar Roy Morris, “seem a little like those of a dying man paying a last valedictory visit to his past.” Perhaps Bierce, wanting to end his emotional suffering, saw Mexico as a haven where he could die quietly and obscurely. Unfortunately, we know little about Bierce’s actions once he crossed over into Mexico, and whether he really joined up with Pancho Villa after all. Villa’s high-profile execution of an Anglo rancher named William S. Benton, which occurred around the same time as Bierce’s disappearance, underscores “how difficult it would have been for someone as famous as Bierce simply to disappear in the hothouse atmosphere of revolutionary Mexico at that particular time and place.” Of course, several border towns claim to have oral traditions regarding the eccentric writer’s fate, but no facts seem to agree with one another.